A lace-up silhouette with a rugged, outdoor sensibility is enhanced by classic UGG® comfort—creating a men's everyday shoe that embodies the laid-back lifestyle of signature UGG® . The lightweight flexibility of an EVA outsole and the breathability, moisture-wicking benefits, and temperature control of a Twinface sheepskin upper pair with premium craftsmanship and understated style. 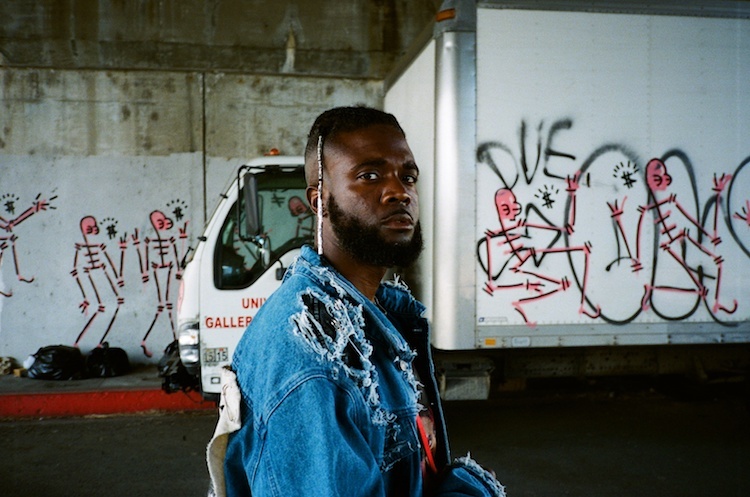 We sat down with UGG Collective member Gianni Lee to discuss art, inspiration, and overcoming obstacles. Its the perfect pair of boots, wouldnt change them! !